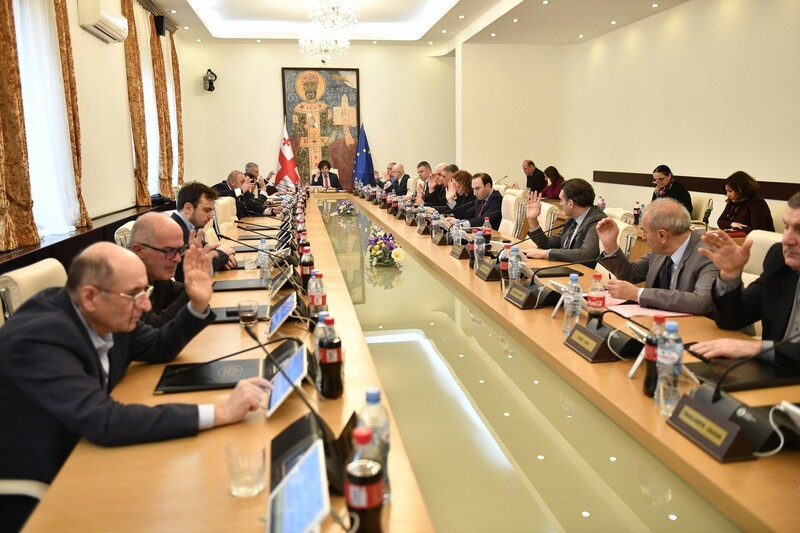 TBILISI, DFWatch–Friday is the last day for the president to present parliament with his candidates for a new government. 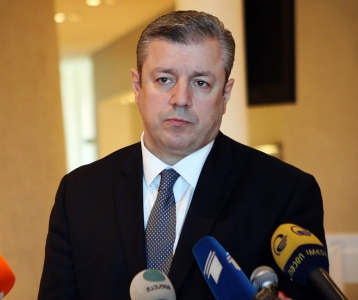 Since the government was approved last summer, seven ministers have been replaced. The eighth replacement, the defense minister, was a surprise. There are 19 members of the government cabinet, plus the prime minister. Under the Constitution, if at least a third of ministers are replaced, it must go before parliament and ask for a new vote of confidence. 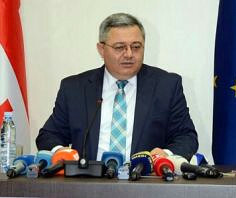 Usupashvili said Tuesday evening during a talk show on Imedi TV that the president doesn’t have any authority to change the list of candidates or send a new list, so the process should have continued sooner. “The president has an important role in the course of a government reshuffle,” the speaker said. “But this role doesn’t include influencing the decision,” he added. 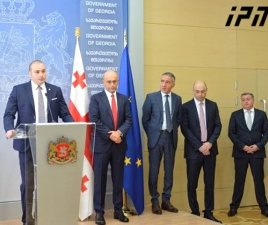 Tuesday, the government administration asked Margvelashvili to present the list of candidates to parliament on time, and before May 8. 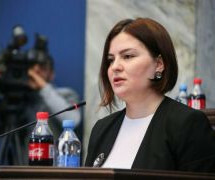 Maia Tskitishvili, head of the administration, said important events are coming and it is important that these are not delayed. 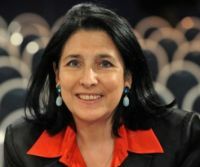 She also said that events are planned to celebrate victory over fascism on May 9 and the president of EBRD arrives the same day. Parliament is ready to listen to the candidates for the new government on May 7 and May 8. May 8 is the last day for the president to send the list to parliament.